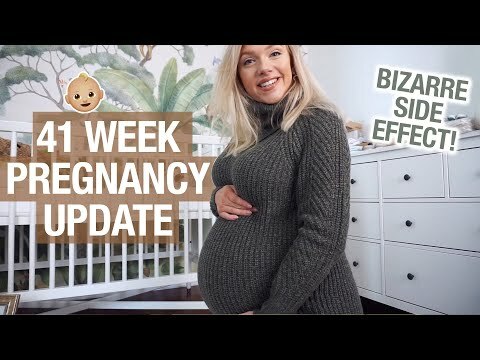 41 WEEK PREGNANCY UPDATE: Overdue!!
? When I'm not here you can find me on social!